Our most popular bale processor on the market. Our experience and attention to detail delivers outstanding reliability & performance from the UK's most popular bale processor. 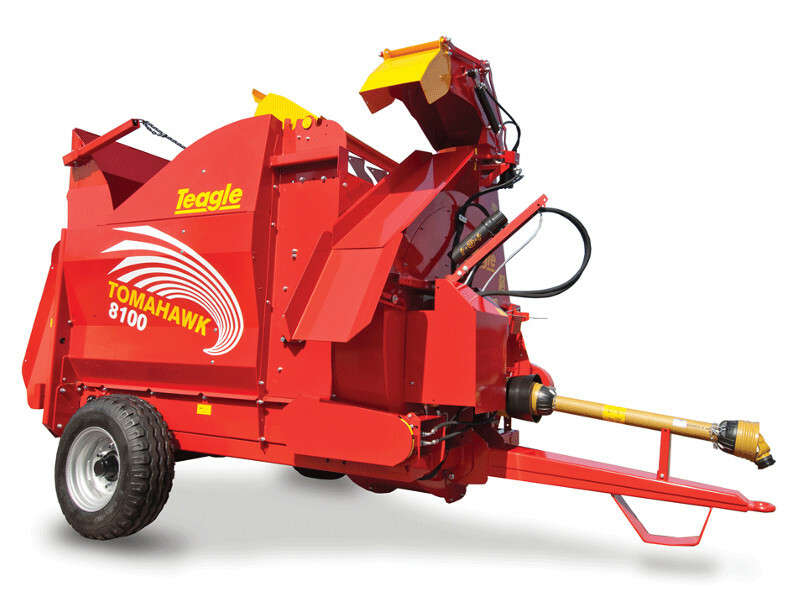 3.5m³ capacity, for feeding baled and clamp silage. Also available with Side Chute, Twin Chutes or in ‘Dual Chop format’, for long or short straw at the touch of a button.